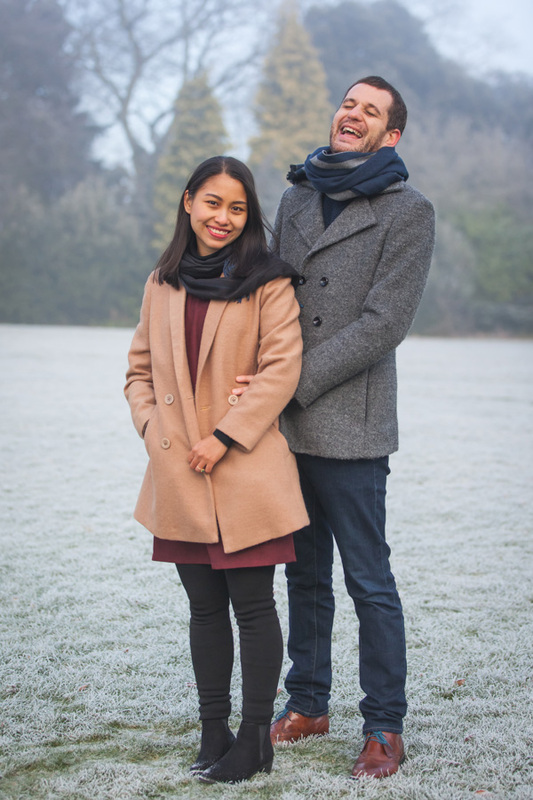 Ben and Phúc's wedding is in Ho Chi Minh City, Vietnam in April 2017. 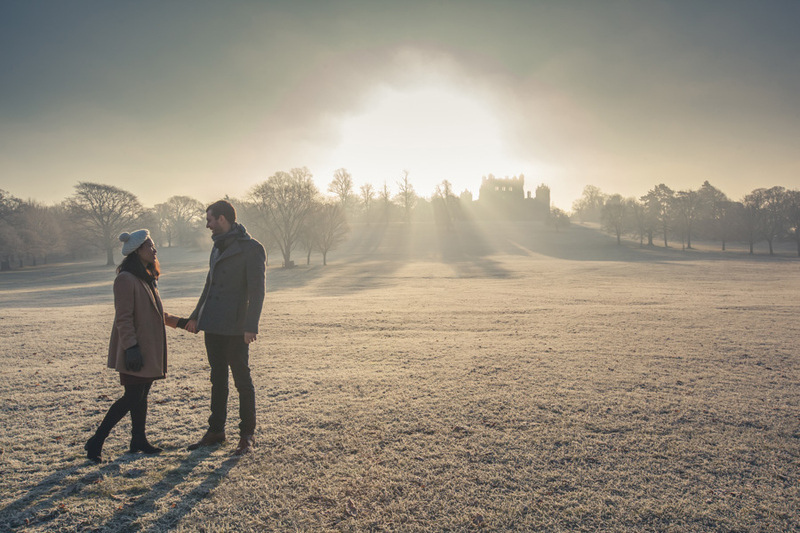 They were over in the UK for Christmas and the New Year and so we thought it'd be the perfect time to get a wonderful winter engagement shoot done. 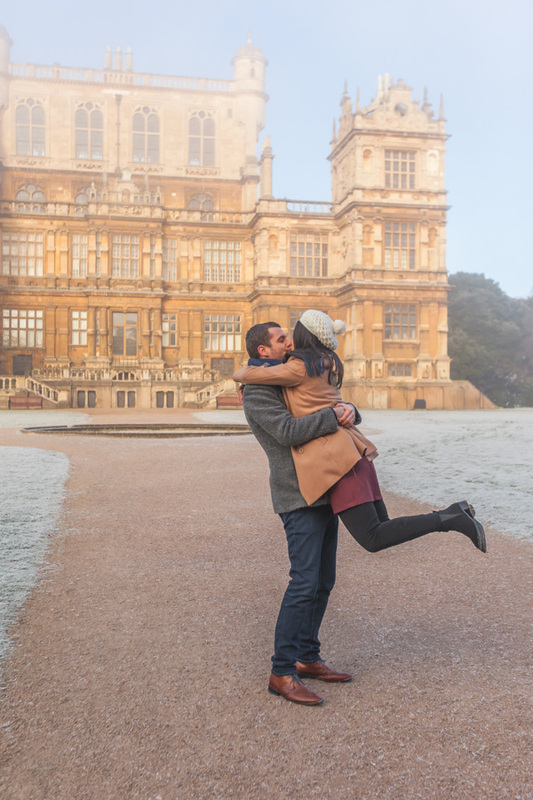 Late December had some really cold days and we managed to make the most of this and head up to Wollaton Hall when it was frosty and foggy. 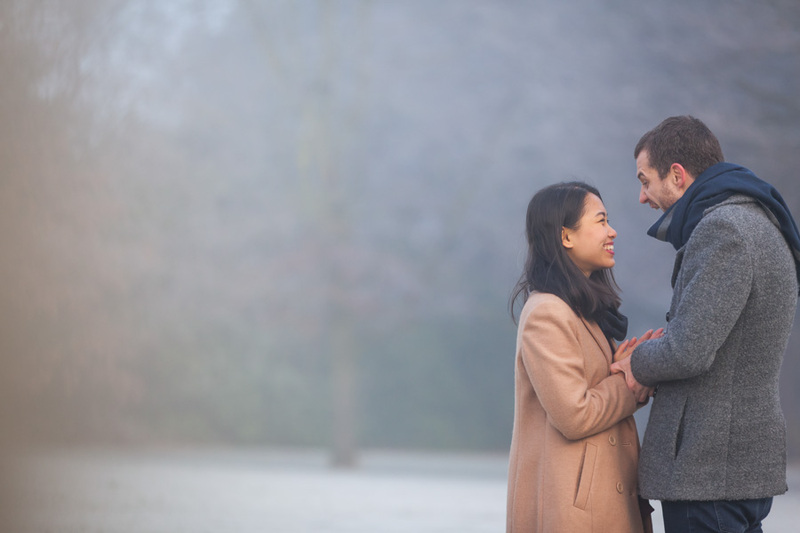 Not the normal conditions you look for with photography I know but it worked a treat. 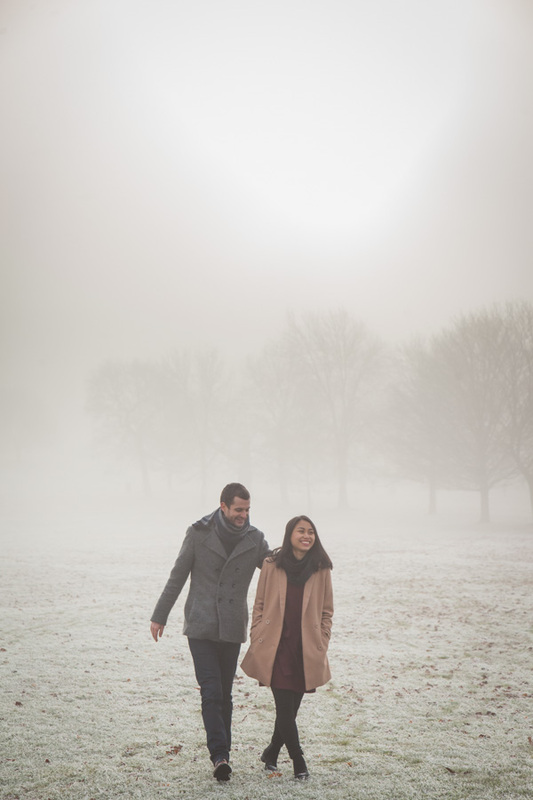 Here are a few of my favourites from their engagement shoot collection.